V Certs are a suite of high quality technical qualifications which are appropriate for Key Stage 4 pupils who are motivated and challenged by learning through hands-on practical content. 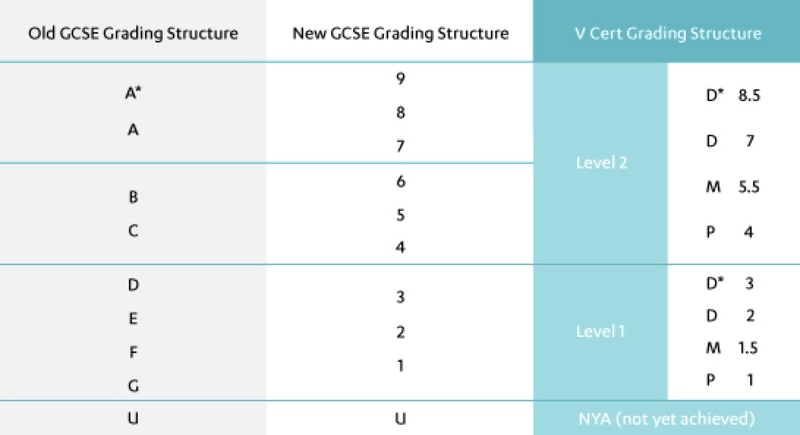 They are a technical alternative to GCSEs with equivalent levels of rigour and challenge. The NCFE Level 1/2 Technical Award in Health and Fitness is designed to provide pupils with the skills, knowledge and understanding of the applied study of good health and fitness practices and an understanding of working in the sector. To be awarded NCFE Level 1/2 Technical Award in Health and Fitness, pupils are required to successfully complete two mandatory units. Pupils must also achieve a minimum of a ‘Level 1 Pass’ in the internal and external assessments. Apprenticeships in occupations within the Health & Fitness sectors such as Health Assistants, Fitness Instructors or Personal Trainers. The variety of clubs and sports on offer reflect the breadth and talents of our pupils and ensure that all pupils have an opportunity to participate in sports they enjoy and excel at. Popular clubs include: Football; Netball; Cricket; Badminton; Rounders; Basketball; Rugby and Gymnastics. Our teams compete successfully in competitions throughout Blackpool and Lancashire at all levels.